Today Steve was joined by a group of APA members for our seminar ‘Clients Going Direct to Production Companies: What You Need to Know to Make A Success Of It’ at Adweek Europe. 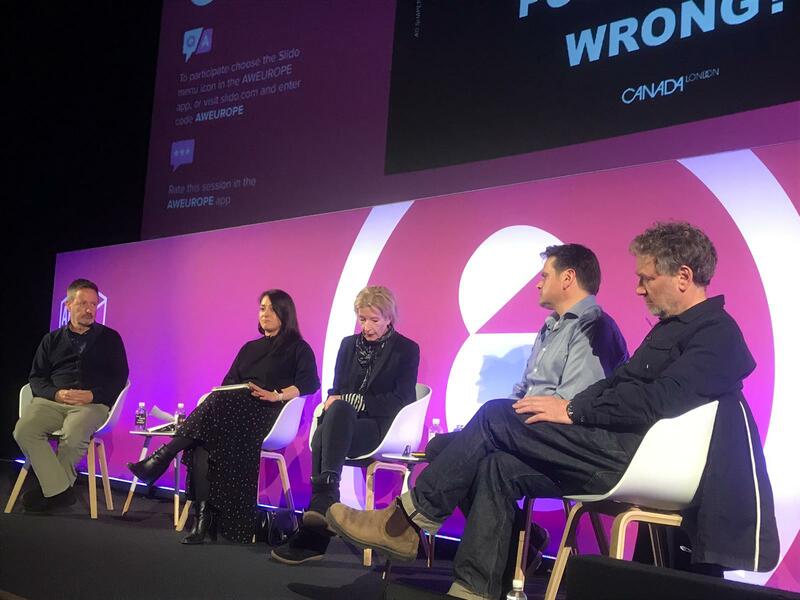 Speakers included Barnaby Spurrier (Partner @ Tomboy Films), Danny Fleet (Co-Founder @ Watchable), Marta Bobic (Executive Producer @ CANADA London) & Nicola Kenney (Global Executive Producer @ Rankin). The aim of the seminar was for each speaker to present their ideas on how advertisers can successfully engage with production companies directly, and discuss how some advertisers are already doing so. If you have an Adweek Europe delegate pass you can now re-watch the seminar online via the link below and logging-in.